Clogau's selection of bracelets is one of the most exciting ranges of jewellery you can buy. Each bracelet represents a journey into unique jewellery of true luxury, both in terms of design and quality. Each bracelet has that distinctive weighty feel that is common throughout the Clogau range. When you wear a Clogau bracelet, you know that it is special. Whether it is silver or rose gold, yellow or white, it feels substantial, it is highly polished and it has been expertly hand-finished. Add as many bead charms as you wish to your Milestones bead charm bracelet. Each bead charm represents a special moment in your life. At Clogau we strive to create stunningly designed, expertly hand-finished bracelets incorporating some of the highest-quality materials available. Our designers are passionate about bracelets and feel that each one should tell a story. As with all Clogau jewellery, our bracelets each contain the same rare Welsh gold as used by Royalty for over 100 years. Welsh gold is some of the rarest and most sought-after gold on the market, having been used to provide wedding rings for the Royal family since 1923. Whether you’re searching for a bracelet to be worn every day or maybe to be saved for life’s special occasions, you’re certain to find something suitable within our range. Our bracelets also cater to all tastes and preferences, incorporating yellow, white and rose gold, sterling silver and host of precious stones including diamonds. The inspiration for our bracelets is wide-ranging and varied, from the natural beauty of Wales, to the amazing story behind the Clogau brand, to our unique Royal connection; our designers are constantly being inspired to create new, exquisite bracelets. Welcome to Clogau Gold at Amber Bay. 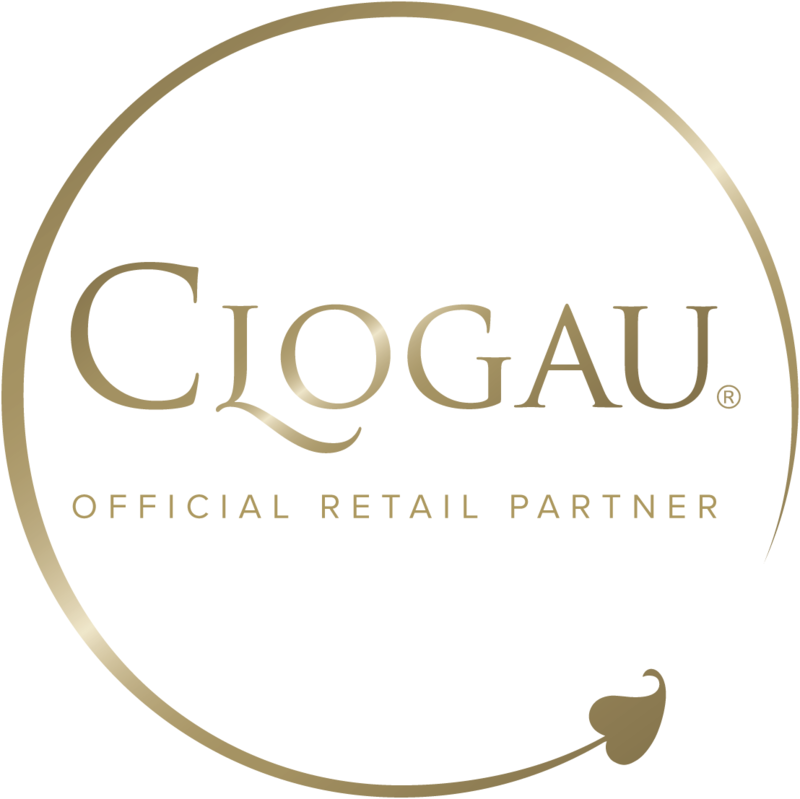 Amber Bay is an Official Clogau Online Partner. See Clogau's Terms & Conditions.